If you’re not yet a pro at styling your hair, don’t worry. Using a blow dryer can be intimidating at first, but it’s actually super easy. 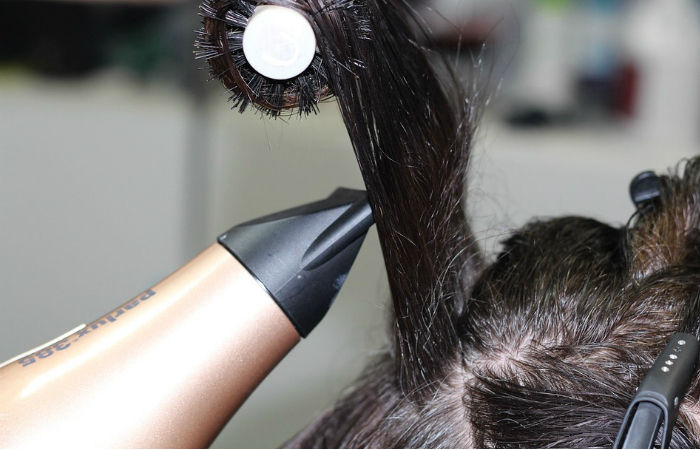 Allow us to prove it to you by explaining how to section your hair for blow drying. Separate and clip a section from the top of your head to the area above your ear. Separate and clip another section from the top of your head to the middle of your nape. That means the total number of sections should be four. When you’re ready to start blow drying, simply remove the clip from the section you want to focus on. Compared to other methods, this is the easiest and fastest one if you’re going to blow dry your own hair. And, those are the steps on how to section your hair for blow drying. You just need to separate four sections with big clips. 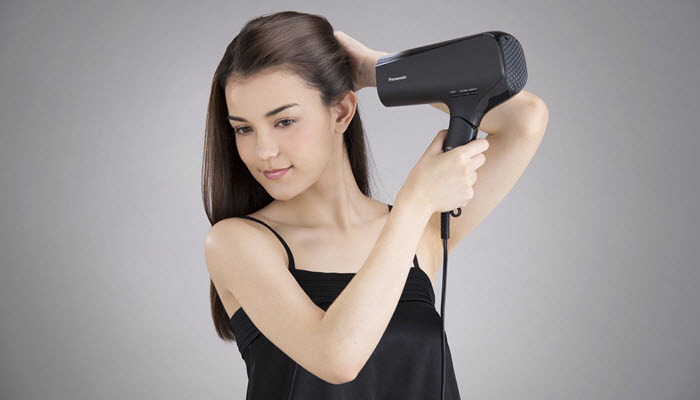 For more blow drying tips, learn how to do it without damaging your hair. A hair dryer needs some TLC, too. You should know how to clean it. If your blow dryer comes with a concentrator attachment, we have some tips on how to use it properly.